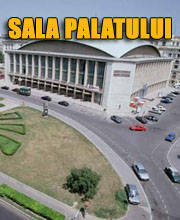 Buy tickets for Teatrul Foarte Mic at Eventim.RO. 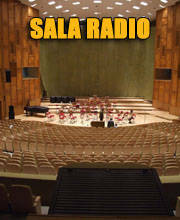 There are no Fan Reports yet written for Teatrul Foarte Mic. Be the first to write a review and share your experience with others. 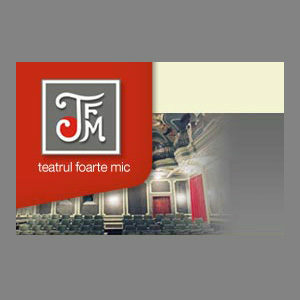 Teatrul Foarte Mic se afla sub egida Teatrului Mic si si-a capatat in timp o entitate de sine statatoare.